We have had many inquiries about circulation, so we would like to give some ideas of what affects circulation and what herbs you can use to improve circulation. Our motto is that prevention is easier than cure. 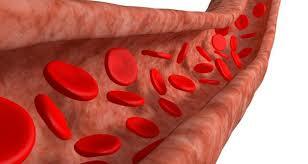 Bad circulation usually comes from two sources, calcium deposits or fatty substances in the arteries. 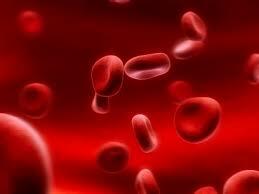 These cause the arteries to lose elasticity, harden and thicken, reducing circulation. Chickweed, Cayenne and Hawthorne berries are helpful for this condition. 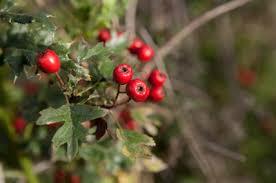 Hawthorne dilates the coronary blood vessels, lowers blood pressure, and cholesterol levels, and restores heart muscle. 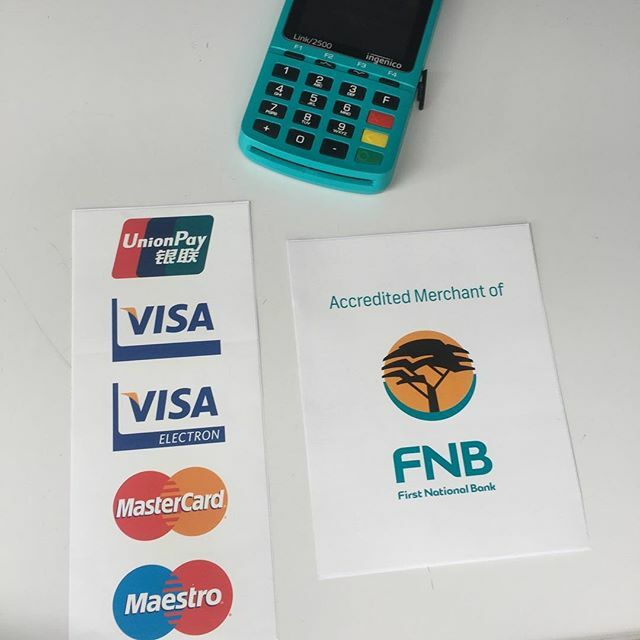 It also decreases fat deposit levels. Caution do not use if you take medication for heart disease. 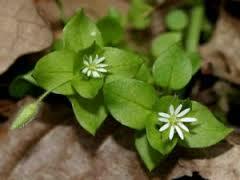 Chickweed may lower blood lipids and increase circulation. It is a good source of vitamin C useful for cardiovascular and circulatory disorders. 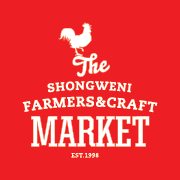 Chickweed and Hawthorne are available from our stall at Shongweni Farmers Market or from our website online shop. Ginkgo biloba also improves circulation. And green tea lowers cholesterol preventing fatty deposits. Good luck with your efforts to improve your circulation. Next Poor circulation?….Essential oils and massage techniques to help!